Dark violet color. Aromas of huckleberry, vanilla yogurt, charred autumn leaves, and cinnamon dusted plums with a velvety, vibrant, dryish medium-full body and a sleek, medium-length charcoal, jamocha almond fudge ice cream, and salumi with agridulce finish with cottony tannins and a suggestion of oak flavor. A dry Washington red for mouthwatering pairings. 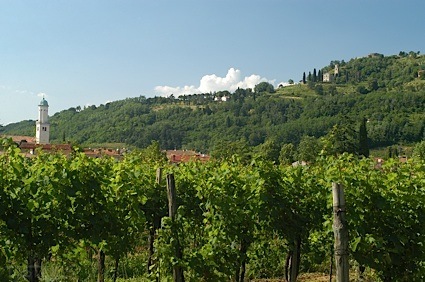 Bottom Line: A dry Washington red for mouthwatering pairings. 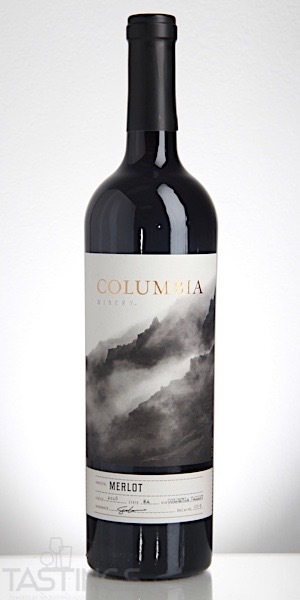 Columbia Winery 2016 Merlot, Columbia Valley rating was calculated by tastings.com to be 88 points out of 100 on 8/6/2018. Please note that MSRP may have changed since the date of our review.